The second generation Chevrolet Cruze sedan for the US market differs quite a lot from the earlier China model, with unique body panels and styling. 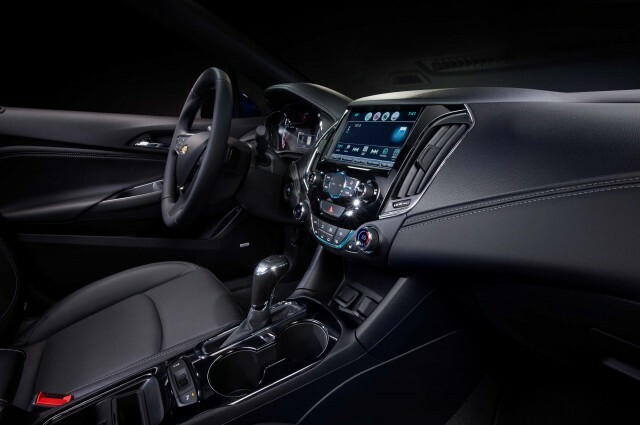 Unveiled in mid-2015, the US market 2016 model year Chevy Cruze goes on sale in early 2016. Return to Chevrolet Cruze: US production ends despite Hail Mary offer.